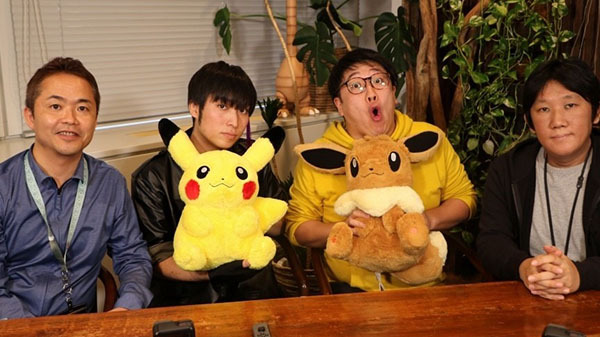 The primary developer of the Pokémon games is finally jumping on the social media train. Game Freak just opened its own YouTube and Twitter accounts. They already have a Facebook account which you can find here. They’re expanding their social presence a week before the Pokémon: Let’s Go games, and also ahead of their brand new RPG tentatively titled Town coming to Switch in 2019.